They met nearly ten years ago. They met out of state, ended up going to the same University, graduated together, and moved to Chicago afterwards. Their lives together started ten years ago, and their story was celebrated in October… as they promised their lives to one another forever. 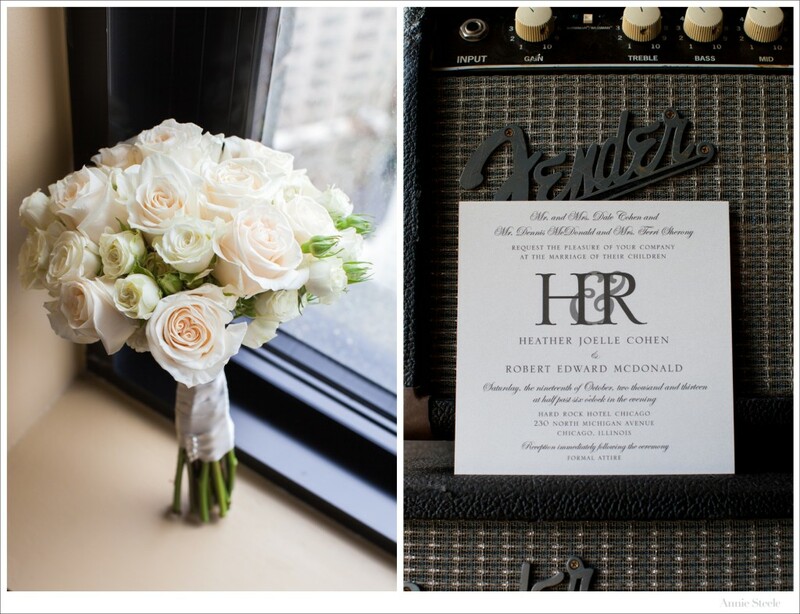 Heather and Bobby were married at Hard Rock Hotel in downtown Chicago this past October and the day was absolutely beautiful and perfect! Heather and Bobby, both lovers of Chicago, wanted to have their ceremony and reception in the city they love. 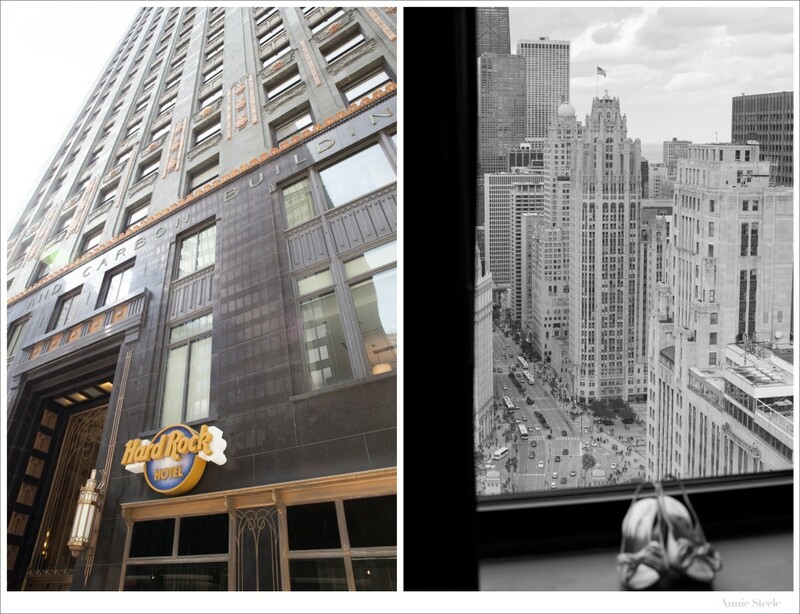 Well, nothing says CHICAGO like Hard Rock Hotel on Michigan Avenue in the Fall. The day was a little chilly, but I couldn’t have been more excited when Heather and Bobby wanted to do a ‘First Look’ and have pictures taken outside in some of their most beloved and meaningful Chicago spots. After time photographing the lovely bride, groom and their bridal party, we headed back to Hard Rock Hotel to get married in front of all their family and friends. At their candlelit ceremony, the bride and groom held hands and promised to love another forever. Through out the night, the most heartfelt toasts and stories were shared by best friends and family. After a surprise outfit change, the Bride and Groom danced the night away and feasted on cupcakes honoring their Alma Mater. Breakfast with your best friends before becoming a Mrs. is a must! 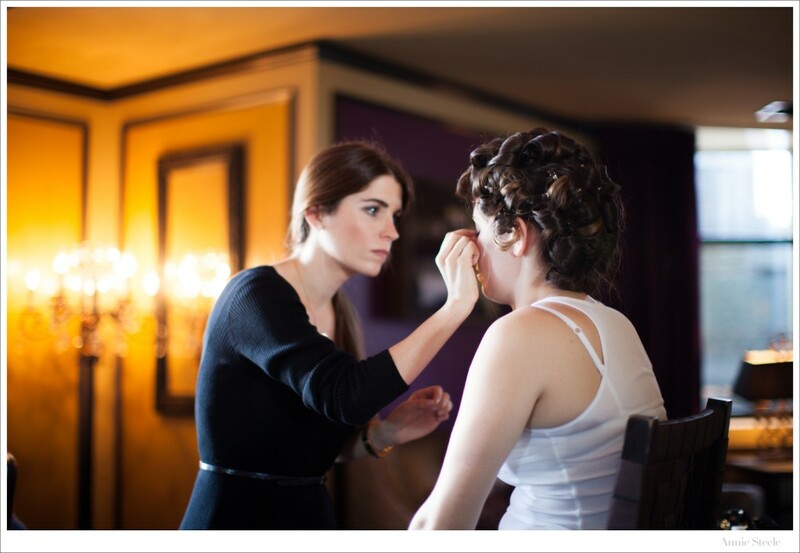 Getting ready and an AH-MAZING dress! While the girls were busy getting ready, the boys played pool at the Hard Rock Hotel! ‘First Looks’ are my favorite! and some handsome men, too! The beautiful bride walking down the aisle with her dad by her side. Hard Rock Hotel is one of my new favorite venues to photograph!